The Chinese market is the fastest growing FX battleground and therefore it seems that all companies must adapt to the requirements of Chinese clients. 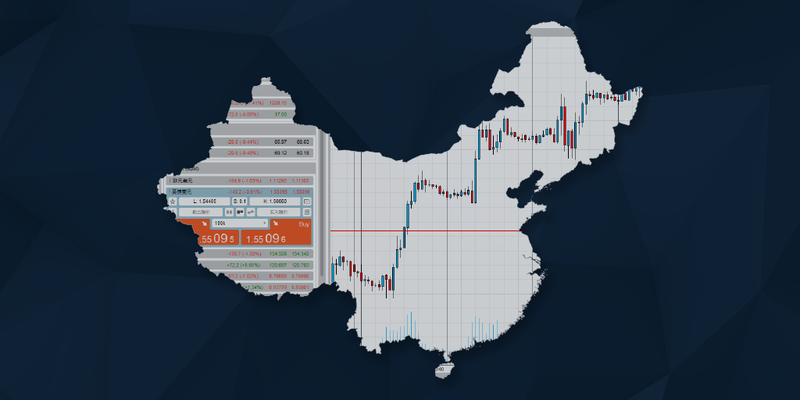 Spotware Systems announced today the expansion of their technology infrastructure to specifically support brokers offering the cTrader Suite to traders in China. Additionally, the cServer is now available in Equinix Hong Kong and New York in addition to London. Spotware has created a new package, which includes a completely new build of the cTrader Suite using a custom Chinese GUI, with some minor modifications to combat difficulties caused by China’s Great Firewall and the blockage of common internet services used by cTrader ID sign-in automation, such as Google and Facebook. “Now Traders in China will face no difficulty in accessing cTrader on any screen or device, cMirror, cAlgo and our many added value services which we continue to develop to complement our already feature rich product suite. All seven trading applications function flawlessly. Our comprehensive solution has been crafted to allow our clients to expand their business with ease, we urge all brokers to contact us to learn more about our solutions,” said James Glyde, Business Development Manager, Spotware Systems. Spotware also says that they have implemented the Proxy Cloud infrastructure geographically distributed throughout China. Spotware now utilizes local Chinese Content Delivery Networks (CDNs) to correct all download issues, as well as the use of local DNS servers to overcome DNS resolving issues for its web-based platforms. All new cTrader applications will be hosted using a .cn top level domain and will essentially duplicate the number of trading platforms. Speaking with Finance Magnates Glyde explained that, until now cTrader brokers were using Geo Distributed Proxy Cloud, in locations such as Hong Kong, Singapore, Tokyo, (to name some local ones, we have many internationally) but the developers were unsatisfied with the connectivity issues experienced by the traders in China. “This was a very complex task which took over one year of research and testing. 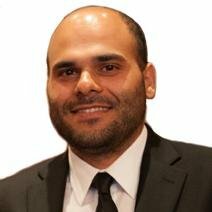 It is a great relief that now we can finally start letting our clients benefit from this totally unique solution. This marks an important milestone in the development of our global presence,” added Glyde. The cTrader apps for iOS and Android will be distributed through all of the most popular third party app stores in China (Baidu, Weibo, QQ and others) to ensure they are easily accessible to traders from their preferred store.